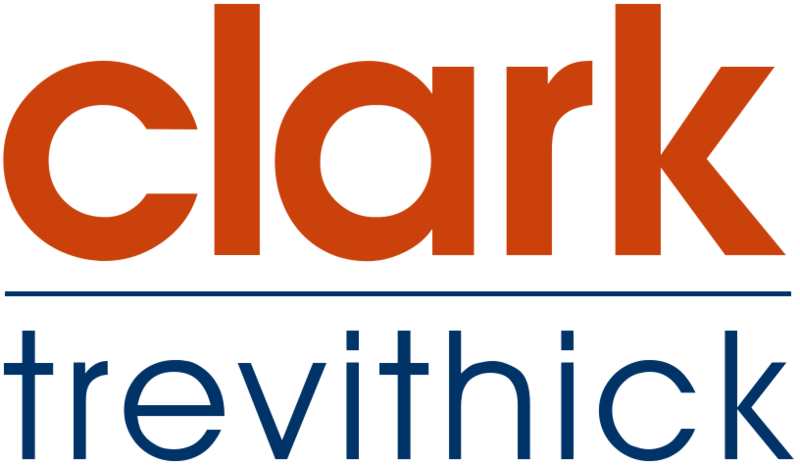 Clark & Trevithick has extensive experience in representing individuals and corporations in federal and state criminal investigations and proceedings. This experience includes conducting internal investigations on behalf of companies and organizations, representing companies in grand jury investigations, representing individual targets, subjects and witnesses in state and federal grand jury criminal investigations, and post-indictment representation at trial.  Clark and Trevithick also has a broad range of experience in representing individuals and companies in state and federal legislative and regulatory investigations and proceedings, including the Securities and Exchange Commission; the Department of Defense; the Federal Elections Commission; the Federal Trade Commission; the California Department of Insurance; the California Fair Political Practices Commission; the United States House of Representatives; the California State Assembly and the Los Angeles Ethics Commission.